Give your business the edge with crowd-power!Crowdsourcing is an innovative way of outsourcing tasks, problems or requests to a group or community online. 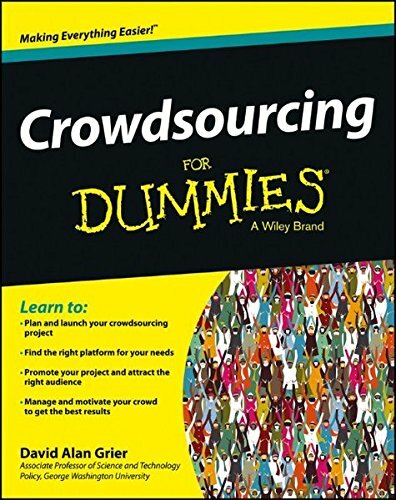 There are lots of ways business can use crowdsourcing to their advantage: be it crowdsourcing product ideas and development, design tasks, market research, testing, capturing or analyzing data, and even raising funds. It offers access to a wide pool of talent and ideas, and is an exciting way to engage the public with your business.